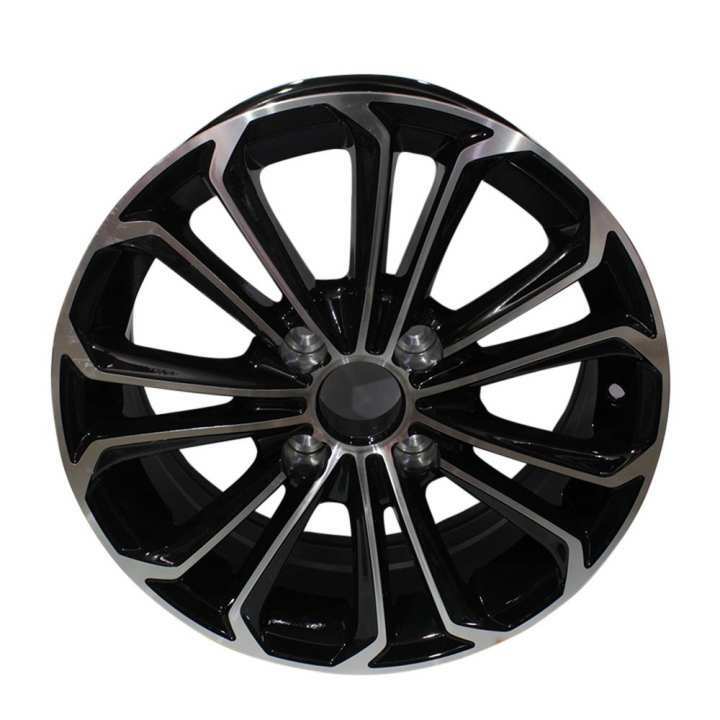 2331 Alloy Wheels For Swift/ Baleno (4 Pcs), 15"
Product details of 2331 Alloy Wheels For Swift/ Baleno (4 Pcs), 15"
The purchase of alloy wheels (aka "alloy rims") suzuki baleno is a great way to improve the appearance and safety of your own car. Having one more set of four alloy or forged wheels allows a saving on winter tire change cost. Specifications of 2331 Alloy Wheels For Swift/ Baleno (4 Pcs), 15"
Ratings & Reviews of 2331 Alloy Wheels For Swift/ Baleno (4 Pcs), 15"
do u have alloys for creta 19"